Selling My Home & Buying A Bigger Home at The Same Time! Is your Starter Home too small for you? Need something a lot bigger? Meet with Linda today to Get your FREE Home Value. Linda can also go over the process of Selling Your Home and Purchasing another Home at the Same time! We see this all this time. No need to rent while you look for a home. We can make arrangments for your Old Home and your New Home to close at the same time! 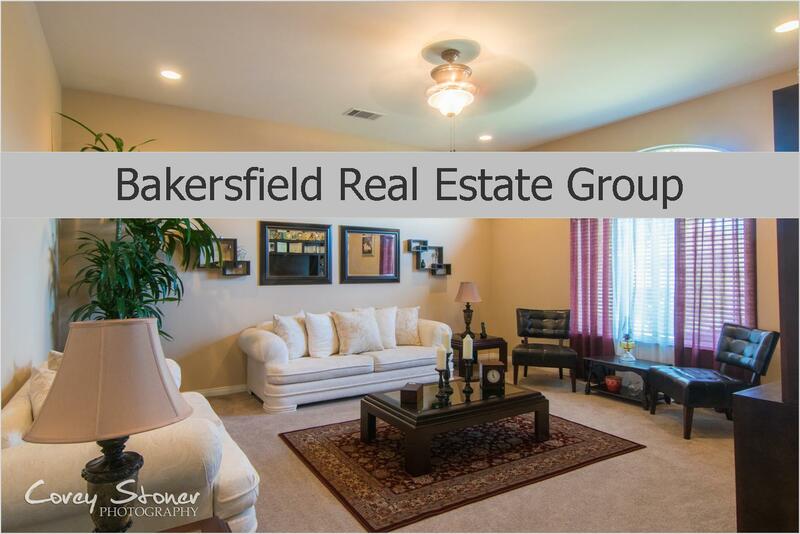 Click Here or Call Linda 661.303.5401 Today! Did you find this info valuable? Please Pin, Share on Fb or Tweet!